If you’ve been thinking about taking the next big step in your teaching career, we have the event you need. 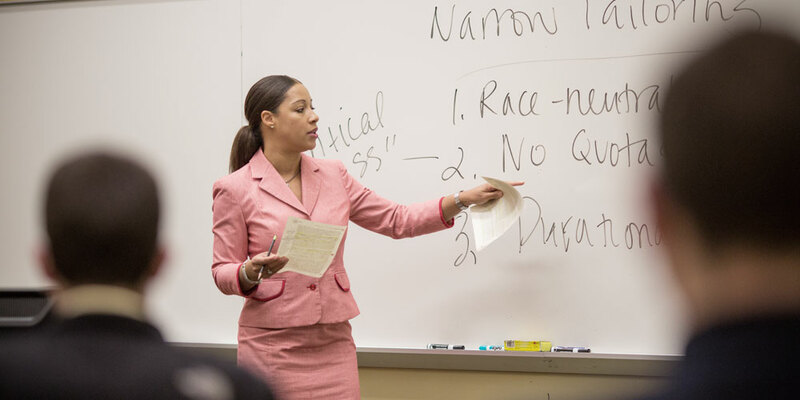 Join us on Thursday, April 4, 2019 for a Rutgers–Camden is hosting an Online Information Session for our Master of Arts in Teaching. The Master of Arts in Teaching (M.A.T.) degree provides students with a professional and practical foundation in pedagogy, classroom practices, and theory. The program aligns with the NJ Department of Education code requirements and provides students with an academic year (Fall and Spring) placement in a local school for hands-on practical learning experiences (if required). Students will come away with a solid theoretical background in educational practice, a comprehensive picture of diversity and its role in classrooms and schools, a clear understanding of best clinical practices, and an appreciation of professional practices and responsibilities. Take the first step toward becoming a certified New Jersey teacher today. Page last updated by Master of Arts in Teaching at 5:30 pm February 25, 2019 . This page was printed from http://teaching.camden.rutgers.edu/ at 8:33 PM Wednesday, April 24, 2019.